Ringo calling app allows you to make international calls without data connectivity. 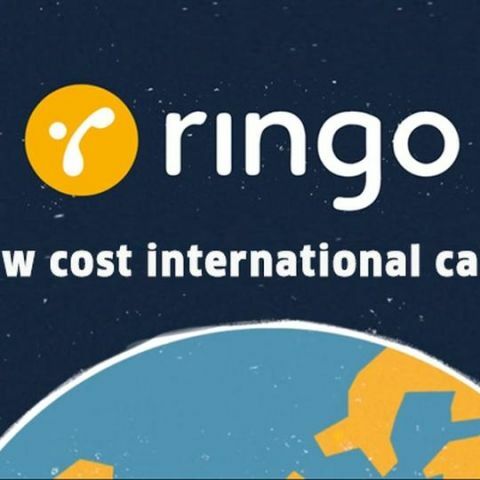 International calling app Ringo which allows low cost calling without the use of an Internet connection has been launched in India. The company claims that it offers international calls at 70 per cent cheaper than mobile telephone service providers and 20 per cent cheaper than calls made on Skype and Viber through the Internet. Users can download the app for free from Android, Windows and iOS app stores. According to a press release by the company, Ringo does not rely on data or WiFi connectivity to make calls. When an Indian Ringo user calls US, the app converts the international calls into local calls and connects them through the Ringo server. India is the 4th largest originator of ISD calls in the world, after USA, UK and Germany. According to reports consumers in India spend well over $2 billion annually in making international calls. Ringo calling app will offer huge cost savings for consumers.